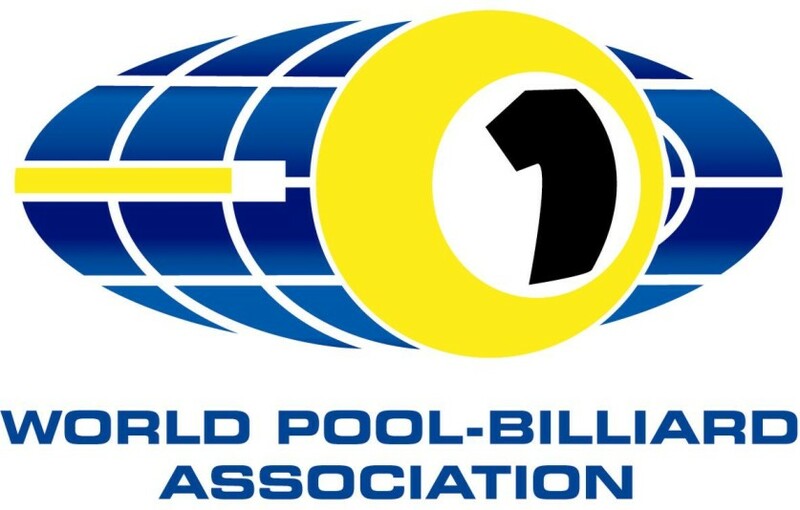 I am going to Women’s World Championships 9-ball in China!! Juhuu!! I got a spot for the worlds!! I am so relieved, I was not sure I would get one because of my performance in the European Championships. Any way, the tournament is 22-25 september and I am really looking forward to it. I will post more details when I have it. CHINA HERE I COME!! !